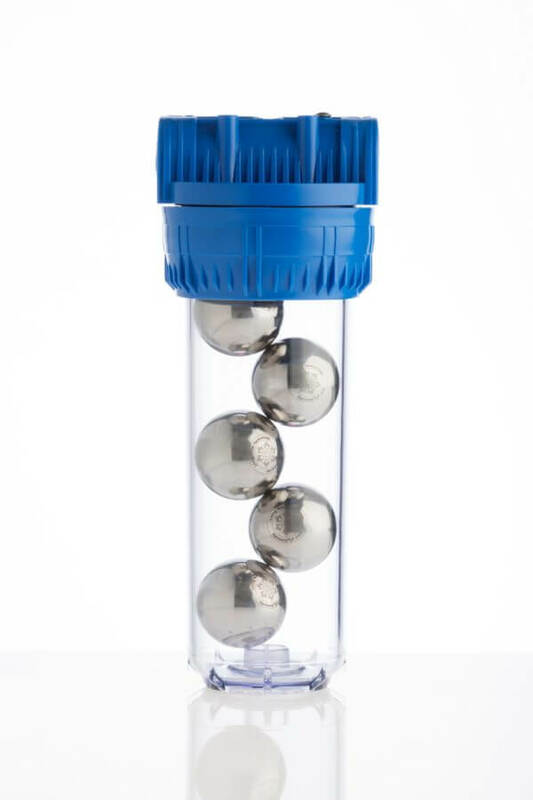 It works on the basis of the Living Water Technology, using the full energy of nature, influencing with specially formulated model water, which is inside the ball. The ball revives (restores the natural structure of water). 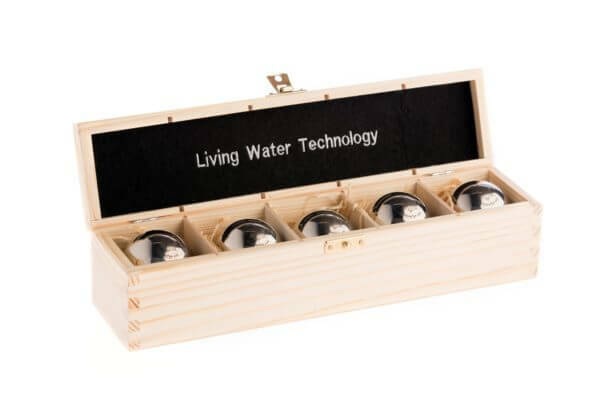 – by far the fastest method to make living water flow throughout the house, all you need to do is insert the Active Ball instead of a cartridge, and if you do not have such a filter, install the housing and enjoy living water throughout the house. If you do not have such a filter housing, we will give it to you as a gift, enter in comments “+ FP filter housing”.